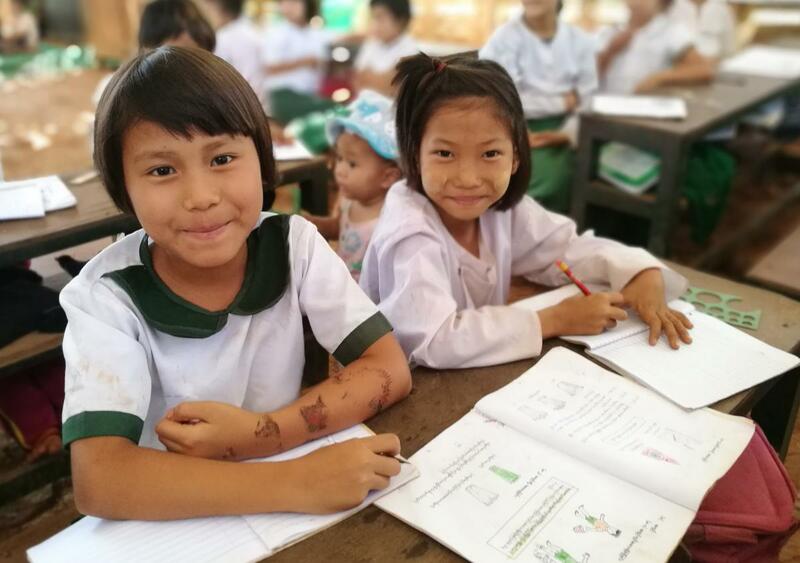 Since 2003, Mann Khaung has tried to provide a proper primary school for their children and those of a nearby Shan village. Due to government budget limitations, they were only able to build a small bamboo structure inadequate to the number of students it needed to serve. Along with a broken water supply system and deteriorating sanitary toilets, the village wanted and needed an upgrade. BSB partner Meikse Myanmar has worked in this village for a long time and brought these needs to our attention and the project was approved for construction. This very poor village is situated about 25 miles from Lashio city in a remote, underdeveloped area that lacks easy access to transportation and communication. The villagers’ income is derived primarily from rice and corn cultivation, with China being their market for the corn. Due to various factors beyond their control, that market collapsed this year (2016), creating financial hardship throughout the village. For that reason, BSB accepted labor only as Mann Khaung’s contribution to the school project. 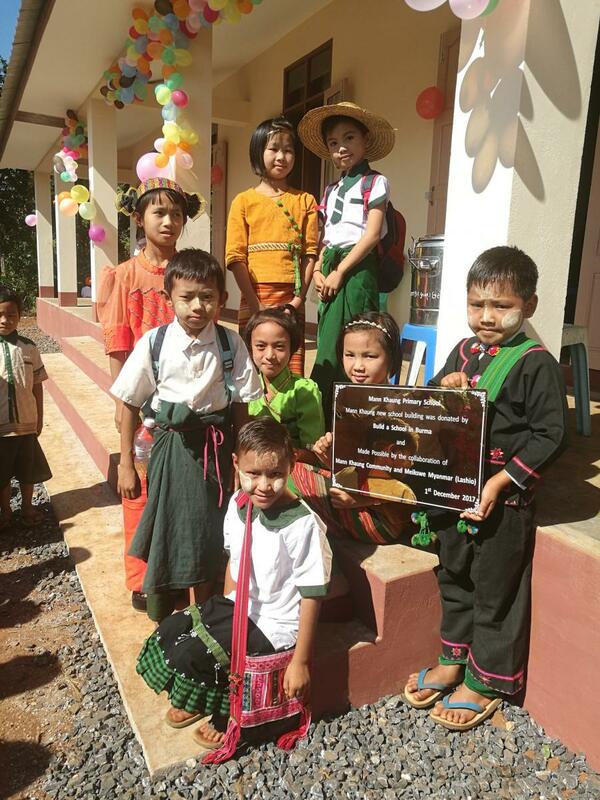 The school will serve 31 Lar Hu and Shan students initially, along with the provision of clean water for the entire village and two new sanitary toilets. The opening celebration took place in December 2017. BSB would like to acknowledge our donor community for making this project possible. A new building for this primary school (K through 4) replaced a temporary bamboo and thatch structure. 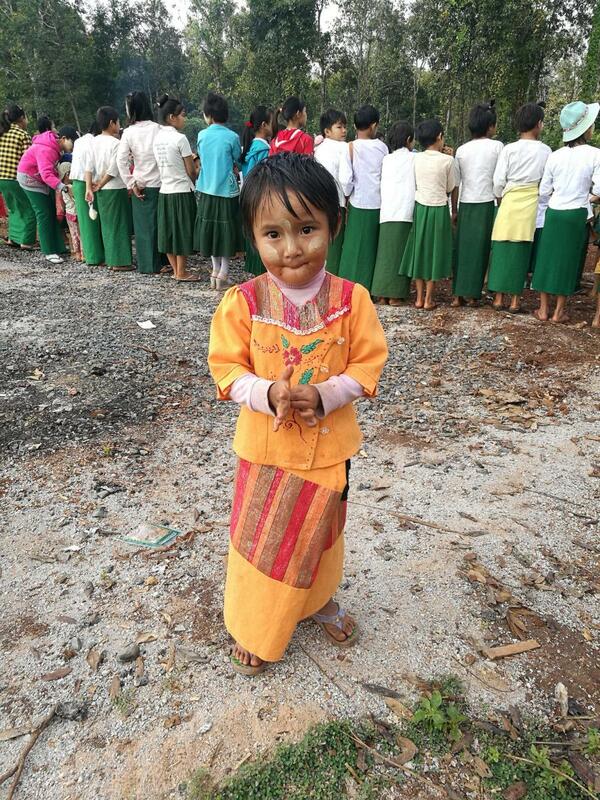 31 children attend this school in Northern Shan State. Mann Khaung A new building for this primary school (K through 4) replaced a temporary bamboo and thatch structure. 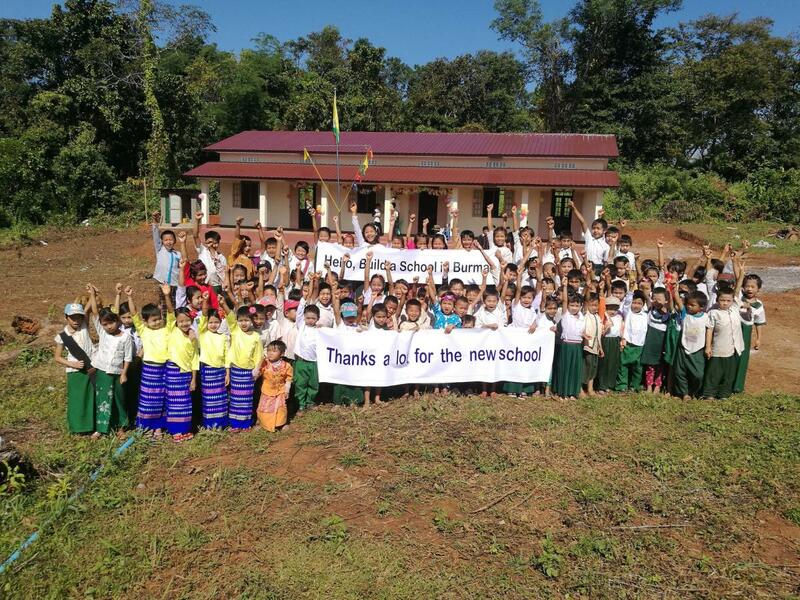 31 children attend this school in Northern Shan State.